With your Farm Tour Pass and attendance at two special events! Only two persons can receive a t-shirt per carload. Attend TWO of the 5 Farm Tour Special Fundraising Events listed Below. Post a picture of you there to BRWIA's Facebook Page or save the receipt. Pick up your FREE GOAT T-SHIRT in downtown Boone! 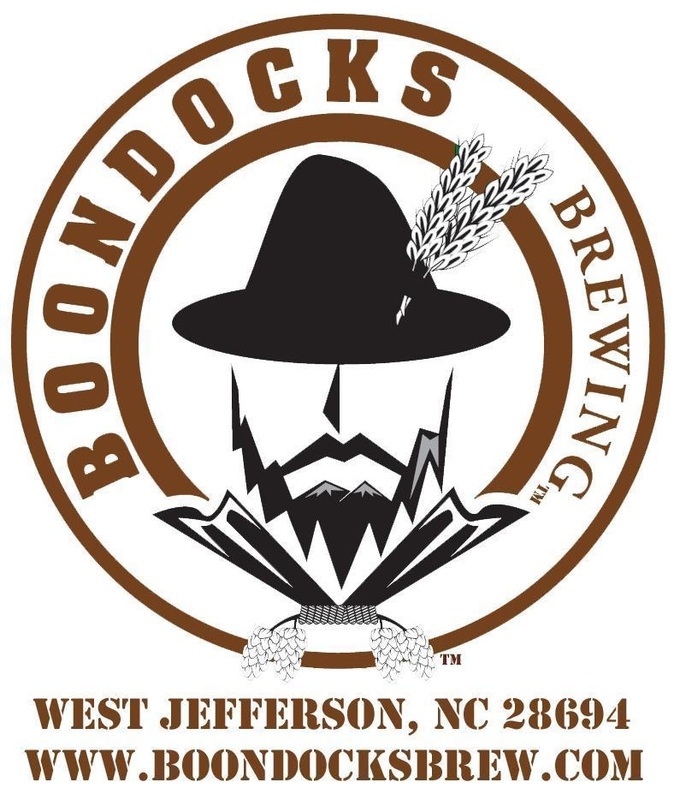 Every Wednesday throughout June 2015, Boondocks Brewing will offer 20% of sales from all lunch and dinner Chef's Specials to BRWIA! 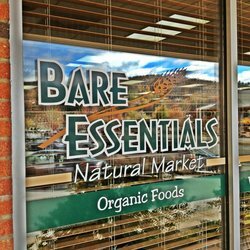 During July 2015 Bare Essentials will be sponsoring Blue Ridge Women in Agriculture in a "round-up" event, in which the difference of all purchases that are rounded up to nearest dollar will be donated to the High Country Farm Tour! 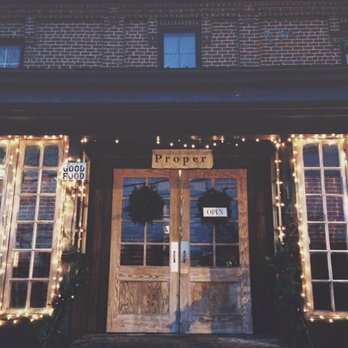 Every Wednesday through July 2015, Proper will be donating 20% of the day's earnings to Blue Ridge Women in Agriculture's High Country Farm Tour! 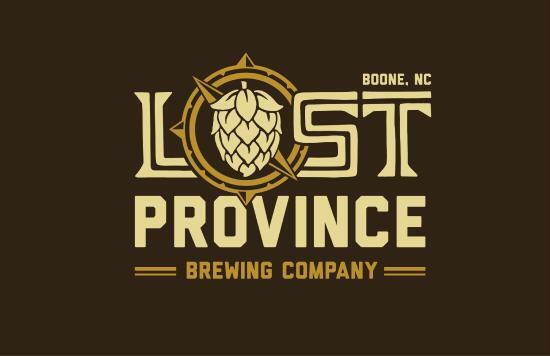 As part of BRWIA's HomeGrown Workshop Series, Lost Province will be showcasing a Local Pizza Workshop to demonstrate how to make local pizzas using their signature wood fired oven and fresh, local meats, veggies, and cheeses. Click Here to learn more about this workshop! June 27 July 18 BOTH! By checking this box I am verifying that the above information is correct and that no more than TWO participants from my farm tour group will completing this form.